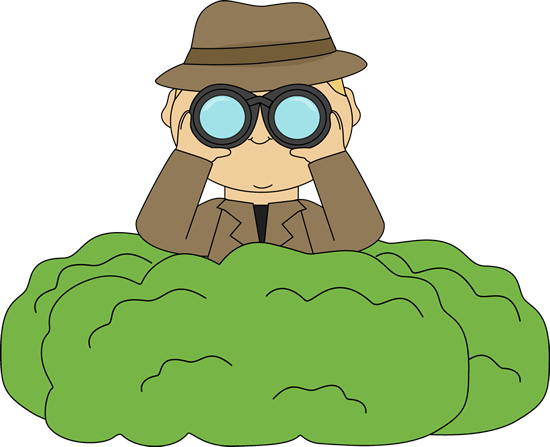 Did you know that I have a Fourth of July mystery? Doggone Dead takes my heroine Betsy through the trials of a hot July in Texas, a beauty pageant and the ghost of dead cowboy star Charlie Loper who seems to still have an intact six-shooter. I also introduce the character of Libby Loper, Charlie’s daughter, who is not in a good place at the beginning of this book. Be sure to look for the Prize Guy for your chance at a free digital copy of Doggone Dead! Doggone Dead is my third novel in the Pecan Bayou series. It continues the mystery-solving adventures of Betsy Livingston, the local helpful hints writer. As you can see on the cover, there is a dog running loose in Pecan Bayou. As I wrote the book I had two dogs, Martin, a dachshund mix and Hank, a blue heeler who looked like a tall, lanky beagle. Hank was an internet special. My husband found him listed at a shelter and fell in love with him. Hank ended up being a wonderful dog. He was loyal and obedient and stayed next to my son with Down Syndrome. One time when my son decided to go sit in the car and wait for someone to drive him somewhere, Hank never let him out of his sight. He also did some not-so-noble things like chew the arm off my couch and I still have some funny looking teeth marks in a few pairs of my shoes. Sadly, Hank died at the age of two because of an inoperable tumor in his stomach. Losing Hank broke my heart, and as I wrote my book, I found a little bit of Hank seeping into the pages. So, when you read about Butch, Betsy’s mischievous Weimaraner, you just might see a little bit of our dear Hank. Enter for a chance to win your own digital copy of Doggone Dead! Come Find Me on Pinterest! Did you know I’m on Pinterest? I’ve have had the Happy Hinter Board up for awhile and enjoy finding helpful hints like my main character Betsy Livingston, helpful hints columnist at the Pecan Bayou Gazette. I created that board for research, personal use, and for my readers. Click on the board below to catch up on all the great ideas out there to make life easier! I have also created a Pecan Bayou Cozy Mystery Series Board complete with information on all of the books, reviews and guest posts I’ve written around the web. I’ve sprinkled a few helpful hints in on this board as well. Click on the board to check it out or follow. Finally, I was thrilled when the writers of the Happy Homicides Anthology Series put together a board of their own and asked me to be a part of it. Find out about upcoming installments in the Happy Homicides and all of the terrific cozy mystery authors involved in this project. Click on the board to check it out or follow. I will be creating a new board for The Henry Park Series. Just a reminder, COLOR ME DEAD will be free on Amazon January 23-27. There’s a money-saving tip for ya! 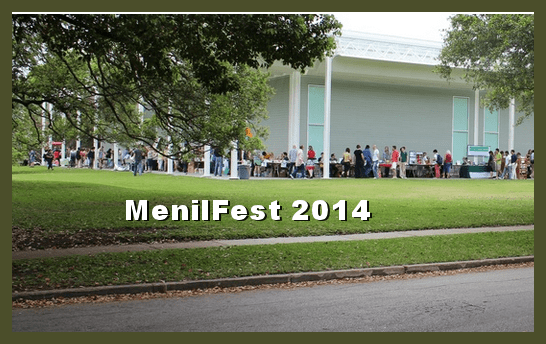 If you are in Houston, I will be at the Menil Book Fest Saturday May 3 from 11-6. Pick up a signed paperback copy of all of any of my five books! I will also be there with my good friend Diane Krause, author of 25 Ways to Create Classic Characters Readers Will Love. Hmmm, a new review for BURNOUT! Today Burnout, the fifth book in the Pecan Bayou Mystery Series is being reviewed over at Shelley’s Bookcase-one of the busiest blogs on the internet. Come over and check it out. 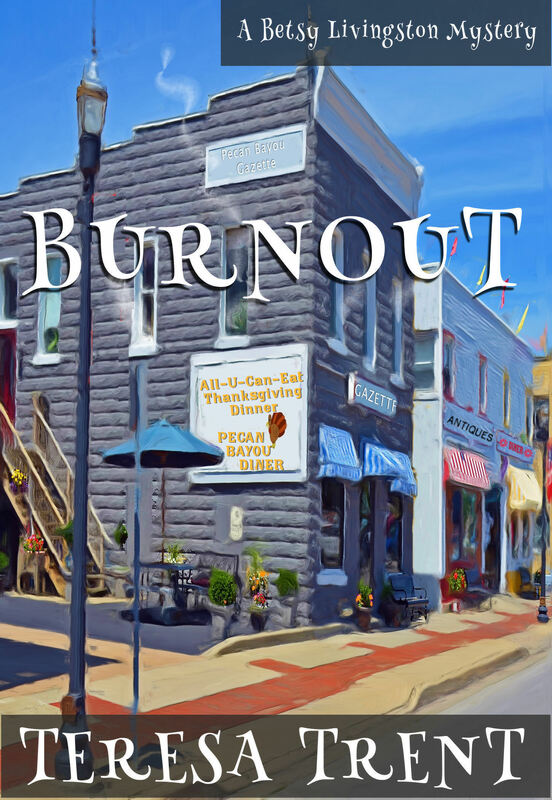 Is Burnout Free on Kindle today? Decode this message and find out using the reverse alphabet listed below.